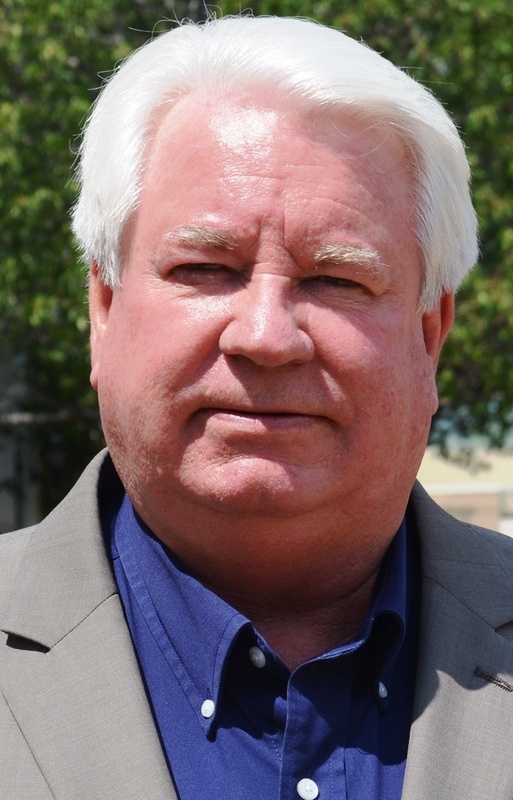 McKeown comes to the city with 30 years of government experience. His most recent experience was with the Finance and Accounting Department for the City of Jacksonville, Fla., where he served as deputy comptroller and manager of accounting services during the last 9 years. Prior to employment in Jacksonville, McKeown served as comptroller for the City of Pascagoula for 19 years. McKeown, a long time CPA with a certification in the state of Mississippi, has a Bachelor of Science degree in Business Administration, with a major in accounting from the University of Southern Mississippi. His many years of governmental experience will be counted on to assist Mayor Andrew “Fo Fo” Gilich in directing the administrative operations for the City of Biloxi. McKeown is originally from Biloxi and is very happy to return home amongst friends and relatives. The Accounting Department is a service department to the other departments of the city and assists those departments in accomplishing their tasks and goals, whether it be a project or activity. McKeown will assist in balancing budgets and putting procedures in place that will help streamline government processes.